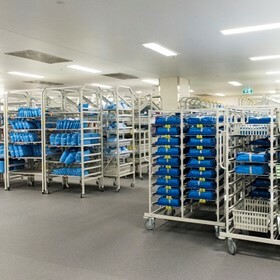 Australian owned and operated, Healthspace is a leading national healthcare supplier. 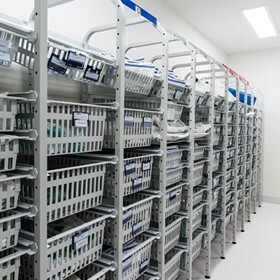 Healthspace supply innovative medical storage and supplies that make clinical spaces work better. We operate with integrity and quality assurance is one of our key focuses. Our customers range from home carers through to large public and private practices at multi sites. 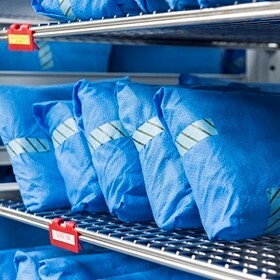 Whether you’re looking for a single product to meet a specific medical need or a customised holistic storage, supply and inventory management solution, we can help. 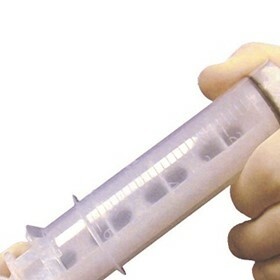 We boast over 40 years' in collective experience in the medical industry amongst our team. 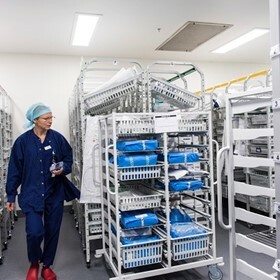 Healthspace principals have industry knowledge and experience and have developed and improved hospital storage requirements and supply chain management for many customers. We apply bespoke solutions which are seamless, holistic and flexible. We listen to our customers and make informed analyses and recommendations for each customer’s unique challenges. We provide evidence based outcomes with a goal to improve patient care outcomes.